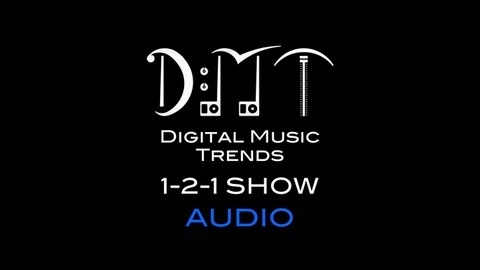 Digital Music Trends 1-2-1 is a show featuring in-depth interviews with music tech startups and digital music experts including labels, consultants and digital marketing companies. Andrea Leonelli interviews a different company every week to bring you the latest developments and technology in a variety of fields. 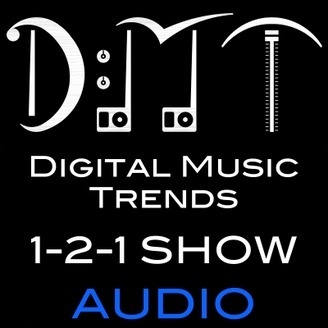 The post Ep.79: LANDR, an extensive feature on the music mastering service ft. Justin Evans – DMT 1-2-1 appeared first on Digital Music Trends.